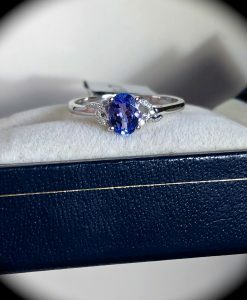 TANZANITE & DIAMOND RING 9K WHITE GOLD SIZE N 1/2 “CERTIFIED AA” FAB COLOUR! 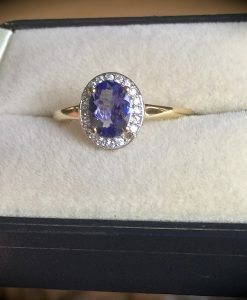 TANZANITE & DIAMOND RING 9K Y GOLD SIZE L 1/2 ‘CERTIFIED AA’ FAB COLOUR! 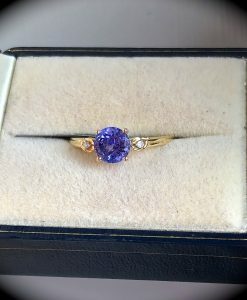 TANZANITE RING 9CT Y GOLD SIZE N 1/2 ‘CERTIFIED AA’ EXQUISITE COLOUR! 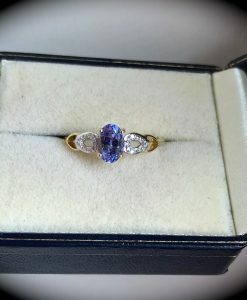 TANZANITE RING 9K Y GOLD SIZE O ‘CERTIFIED AA’ GREAT COLOUR!